Slicing can be a little daunting at first and it is easy to get lost in the world of Slic3r settings! 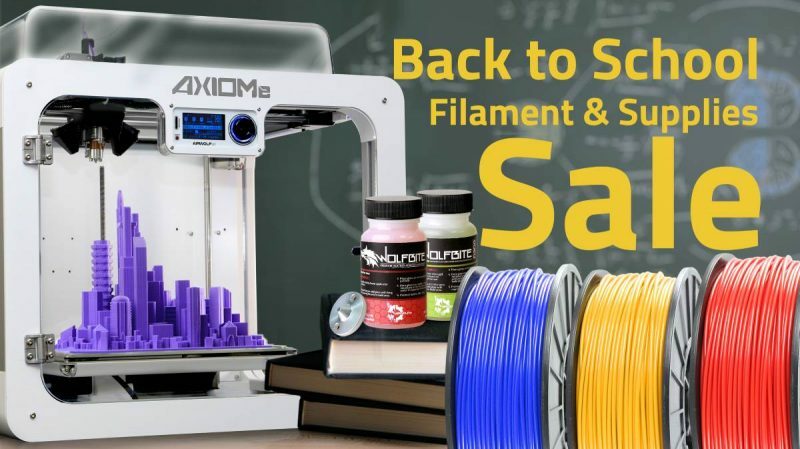 For your convenience we have included several configuration files for Slic3r 7.2b to get you started with your 3D printer. Version 7.2b is stable and very user friendly-the newer versions tend to perform better, but are best left to later, once you have mastered the basics. 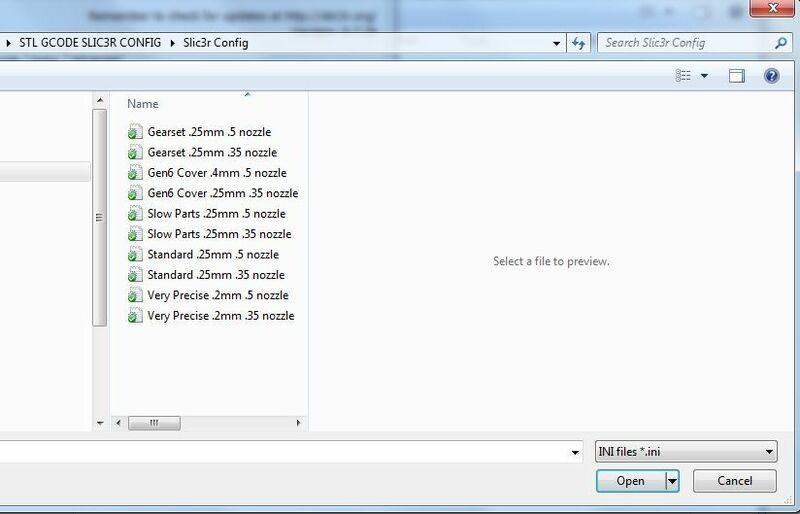 A Slic3r configuration file is also called a “config” file and is a 3d printer profile that you can load and it will automatically populate all of the settings in Slic3r. This type of file has an “.ini” extension. Please refer to the easy to read chart at the end of your 3d printer user manual entitled “3D Printer Slic3r Configurations”. 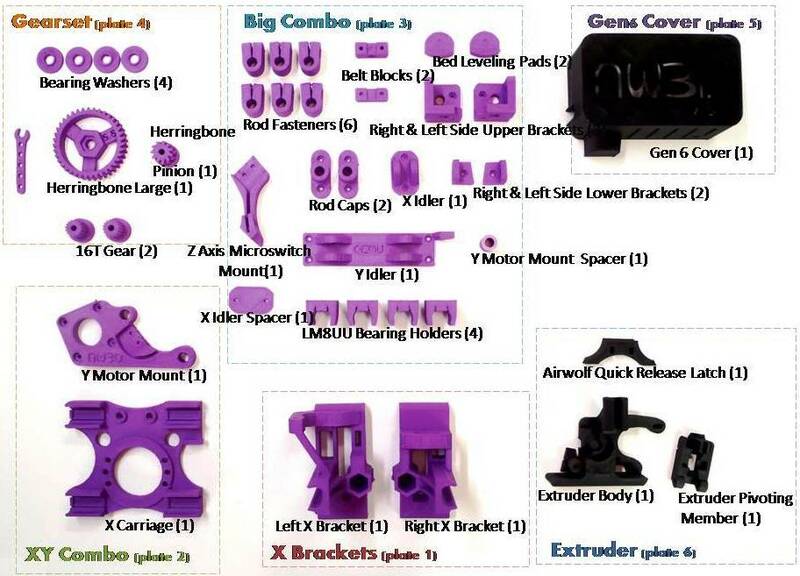 If you look at this chart of parts, you will see that the parts are individually identified and then grouped together by “plate”. They are grouped as such because certain parts have similar optimal 3D print settings. 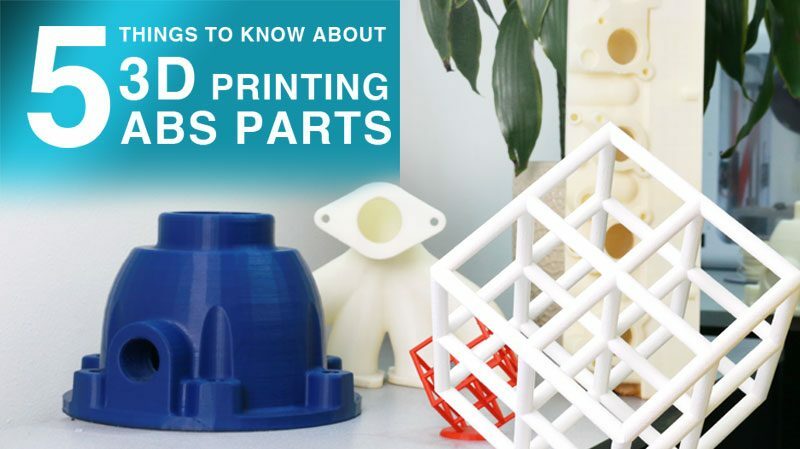 For example, some parts can be 3D printed very fast such as parts with many straight lines and without many complex curvatures (plate 5), while other parts should be printed very slow to reach higher resolution, such as the gears. Gearset .25mm .5 nozzle – Setting to slice “Wolf Plate 4” which is comprised of mostly gears. These parts need to be super strong and very solid. This configuration file calls for .25mm layer heights, at a slow speed with a nearly solid (85%) infill. Gen6 Cover .4mm .5 nozzle – Setting to slice “Wolf Plate 5” which is comprised of the cover for the circuit board on your 3D printer. This is a setting for fast, non organic parts without too much fine detail that can be 3D printed with a thicker (.4mm) layer height.Gearset .25mm .5 nozzle – Setting to slice “Wolf Plate 4” which is comprised of mostly gears. These parts need to be super strong and very solid. This configuration file calls for .25mm layer heights, at a slow speed with a nearly solid (85%) infill. Slow Parts .25mm .5 nozzle – Setting to slice smaller parts at a .25mm layer height. 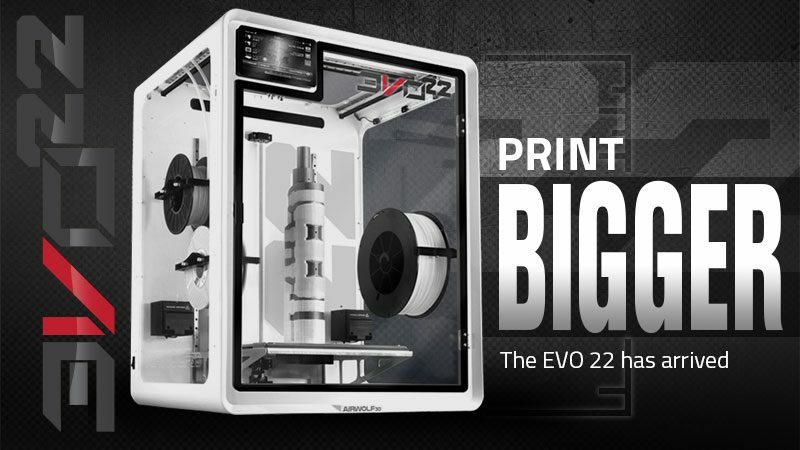 Slower than above, but fast enough to 3D print out decent-sized parts at a good pace. 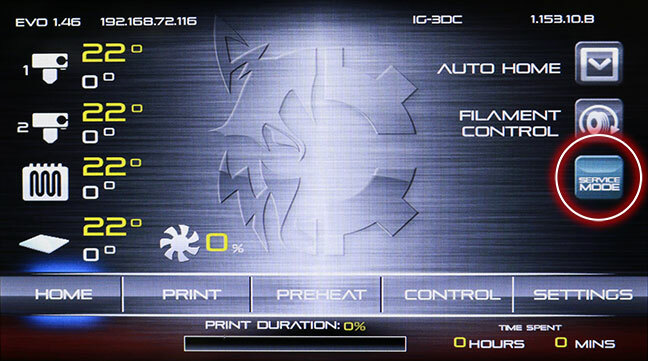 Standard .25mm .5 no – Setting to slice “Wolf Plates 1,2,3” which is comprised of most of the parts on the 3d printer. This is a workhorse setting for quickly processing several objects at once at 35% fill. We have recently started using a higher fill percentage (50%) for even stronger parts. Only use this setting once you have mastered printing and are comfortable that the bed is level and the first layer height is correct. Very Precise .2mm .5 nozzle – – Setting to slice any part accurately. 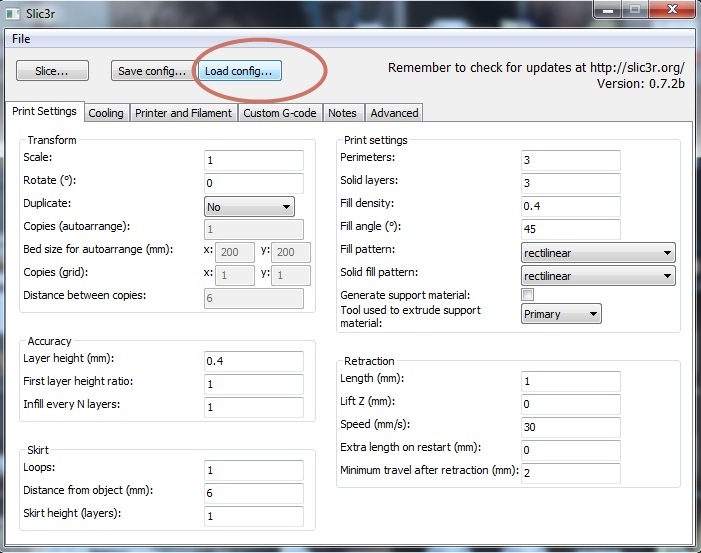 These are the same speed settings as the Gearset configuration, but the infill has been reduced to .35% to save time. 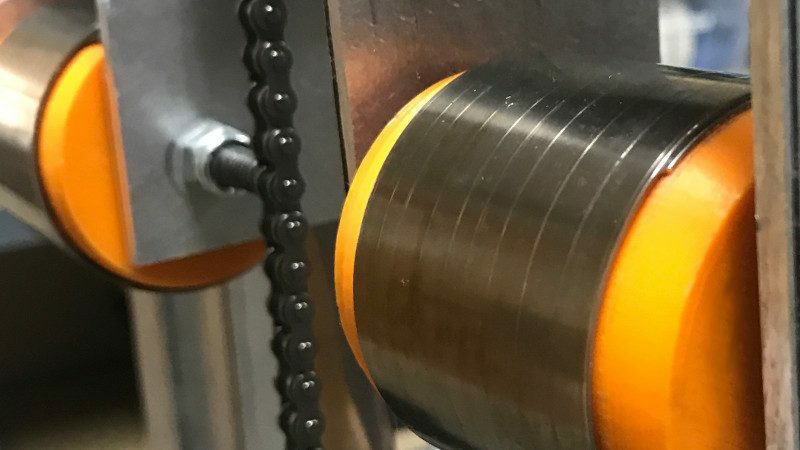 Use this setting to start with as it causes less pressure buildup in the nozzle and is less prone to jamming the extruder if the first layer height or bed level is not correctly set. 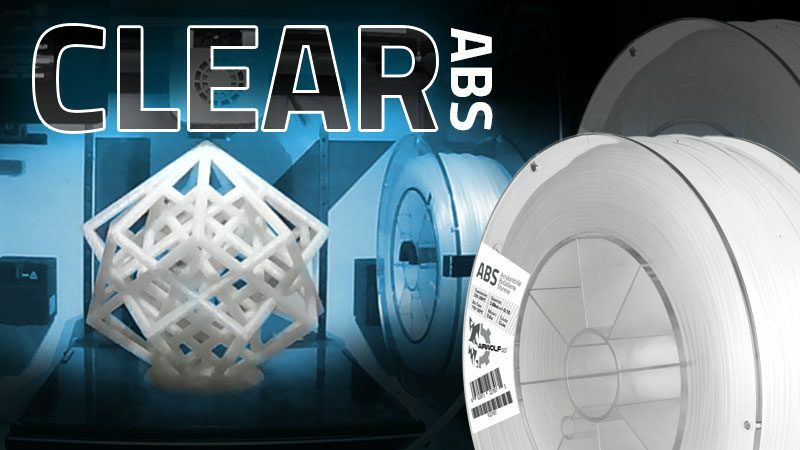 Open up Slic3r 7.2. Then select “load config..” A window will open up and you will select a configuration file provided on your flash drive. Once loaded, it will populate all of the settings in slic3r and voila! You are ready to slice. When slicing a unique part, take a look at your Airwolf 3D printer first and identify a part most like your unique model. You can use the suitable config file and customize it to suit your needs! Once you have the hang of the basic Slic3r settings, you are ready to move on to the next wiki topic “Slicing 101 Effects of Layer Height on 3D Printed Parts” to read up on intermediate slicing techniques. 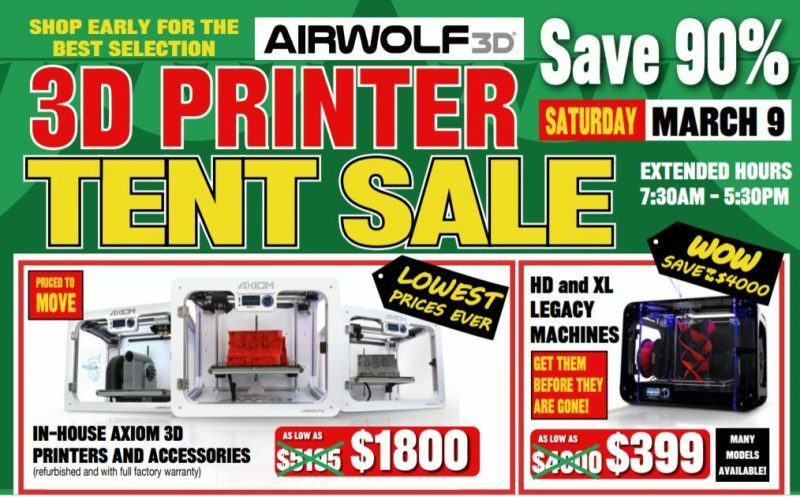 You can also download your Airwolf 3D printer Slic3r configurations below. 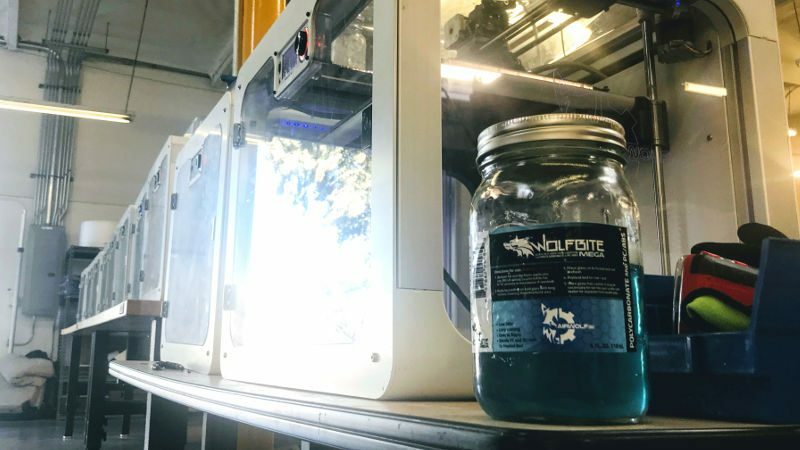 Available downloadable files: Configuration files for Airwolf 3D Printer V.5 with .5mm nozzle[/box] A word about Slic3r: Slic3r is free software, developed byAlessandro Ranellucci with the help of contributors and community. Please consider a donation (more about donations).You can download the Slic3r software here.